The base gives the skin such a gorgeous healthy glow so much so that you don't even need to highlight as it shines through your foundation (but not in a 'oh my god I'm shiny' way). Even on no makeup days I pop this onto my skin just because it allows it to look so radiant and awake! If you're in the market for a new base I would definitely recommend giving this a try and for only €7.99 it won't break the bank. I'm 99.9% sure you will also fall in love with it. For me this has replaced everything else I've used including my The Porefessional which used to be my holy grail but now this Balm is my new favourite! 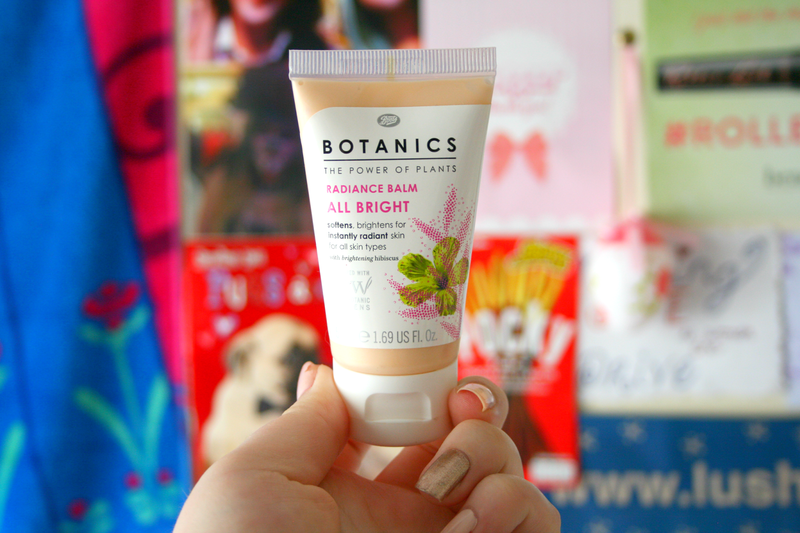 Have you tried the Botanics Balm yet? this sounds brilliant, i need to check it out!